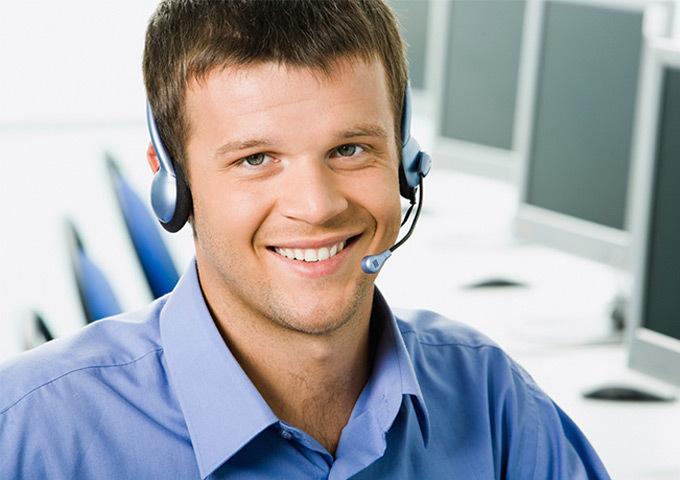 Answers offers a comprehensive range of top-quality and personalised call services. 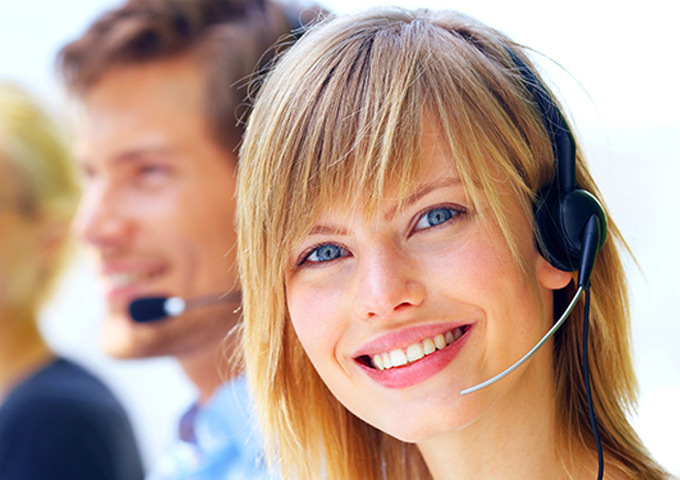 Take advantage of Answers' local knowledge with our New Zealand call centres. Call us today on 0800 267 937. We've invested millions in the latest, industry-approved phone technology. Internationally-accepted performance guides (KPIs) ensure consistently high levels of service. 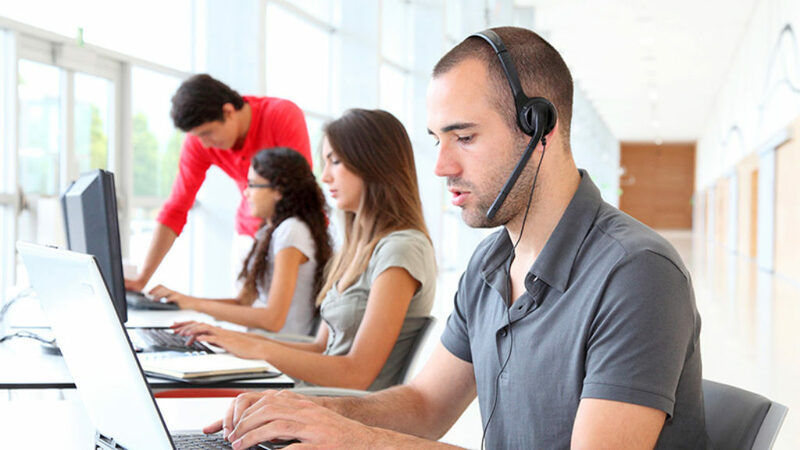 For well over 50 years "Answers" have been providing Call Centre services to the business sector nationwide within New Zealand and parts of Australia. 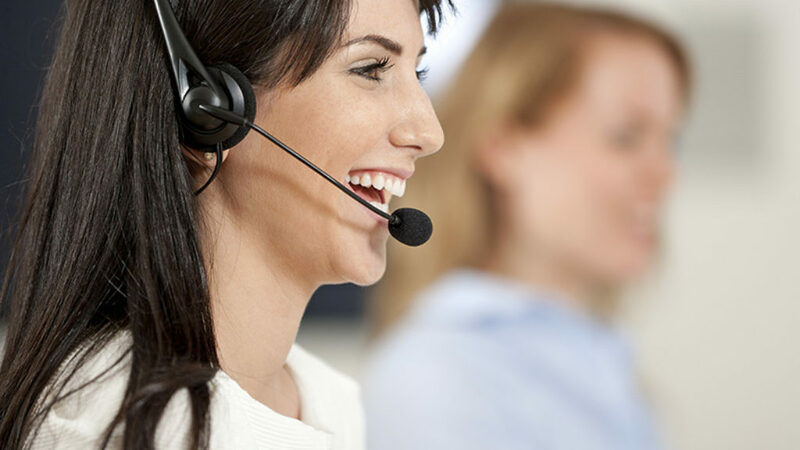 Answers specialise in personalised targeted telemarketing campaigns within New Zealand, and where close client interaction is required. 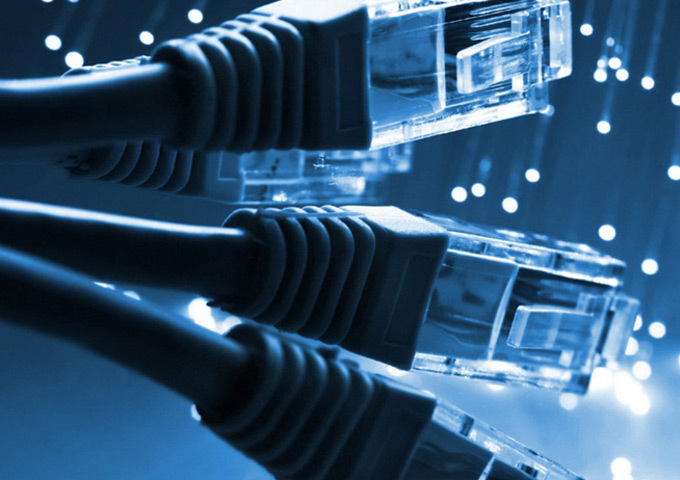 Answers provides a range of specialist services including Business Continuity/Disaster Recovery, client support for District Councils, GPS alert response and lift phone monitoring.